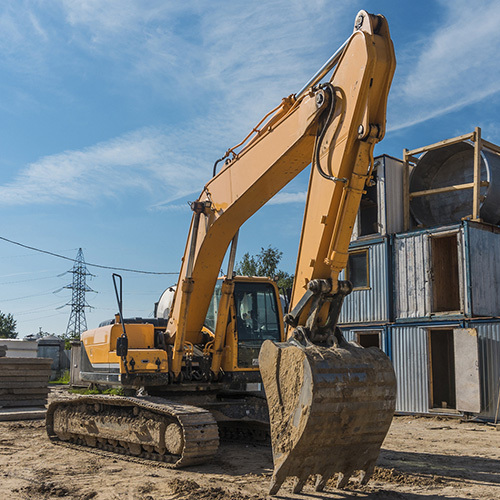 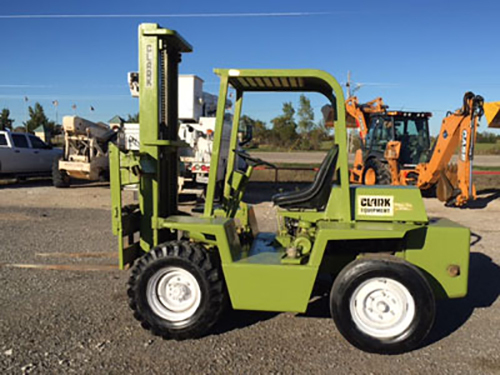 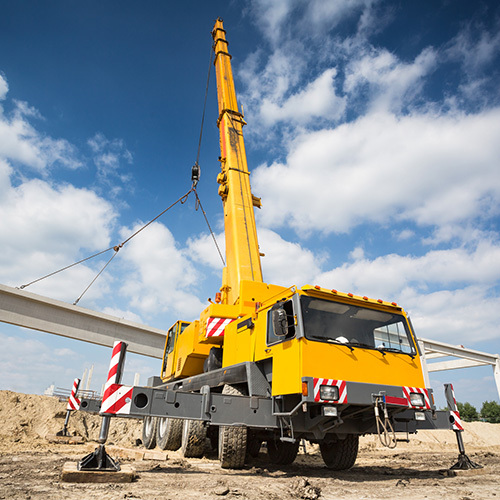 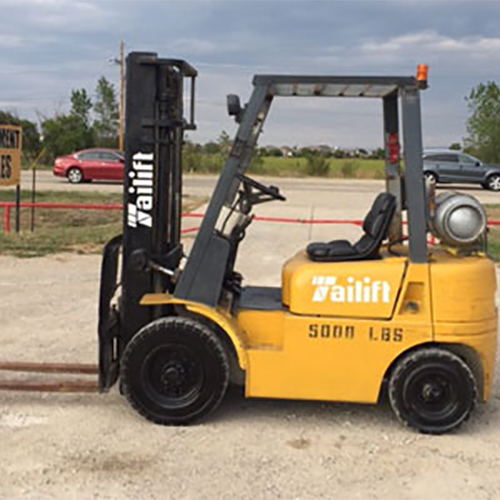 Corpus Christi, Texas businesses, are you in need of heavy equipment? 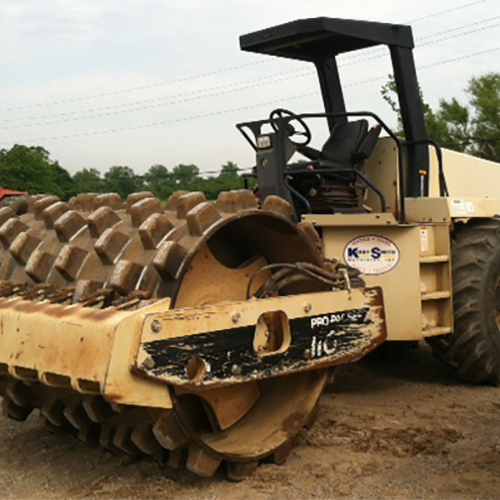 Don’t buy new when you can save a ton of money buying refurbished used. 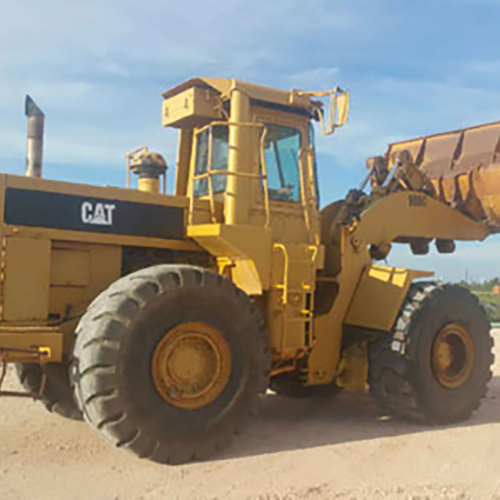 Call Equipment Buyers USA your one stop Corpus Christi, Texas shop for used heavy equipment. 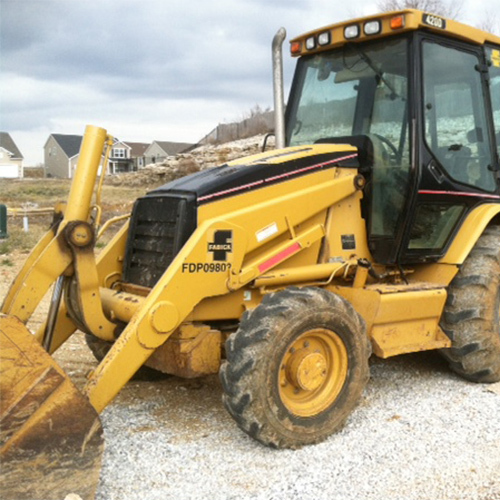 Call and tell us your needs, we have 1000s of pieces of equipment that are offered in auction or available direct. 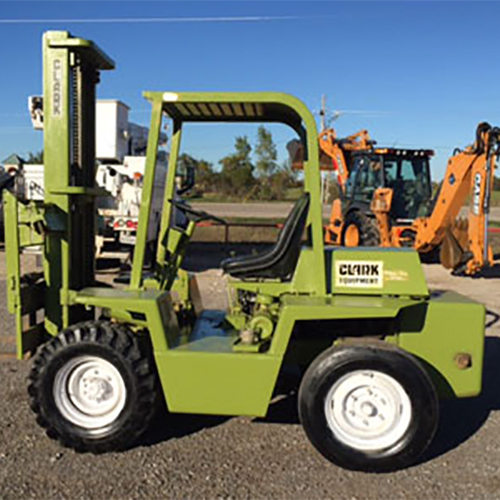 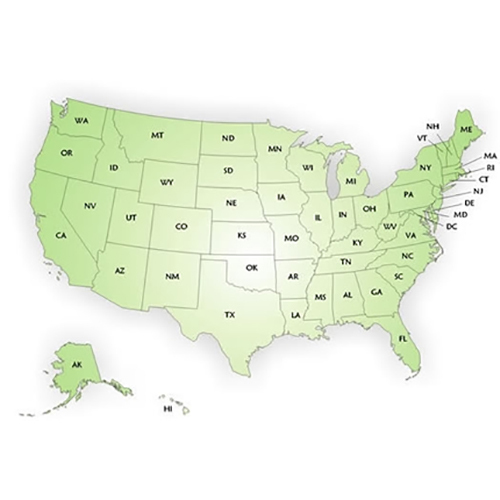 We are your used equipment seller for the United Sates, Canada and especially, Corpus Christi, Texas.